Unlike many supplements out there collagen has been clinically proven to help with things like weight loss and fat loss. ​These benefits (and others) stem from the fact that so many people are deficient in collagen due to deficiencies in their diet. If you want to improve the quality and texture of your skin, heal your GI tract, lose weight and improve inflammation then you should seriously consider using collagen peptides. In order to understand why Collagen peptides may dramatically improve your health, you need to first understand what collagen is. 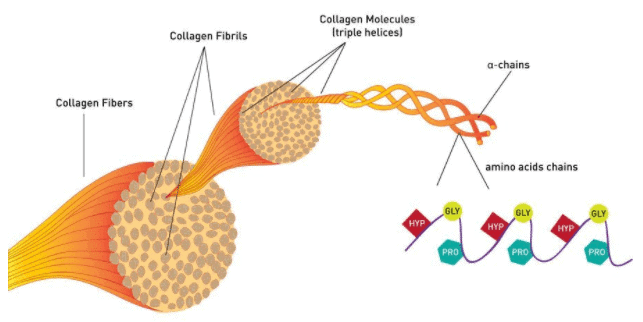 Collagen is a structural protein that is involved in the function and integrity of multiple systems in your body including your skin, your hair follicles, your gastrointestinal tract, your joints bones and in muscular tissue. It's easy to see what symptoms you might present with if you have a deficiency of collagen in your body. If your skin is lacking collagen you will end up with sagging and aged skin. If your joints lack collagen you will end up with inflammatory degenerative joint pain. If your muscles lack collagen you will develop sarcopenia, weight gain and ​have a lower than normal metabolism. 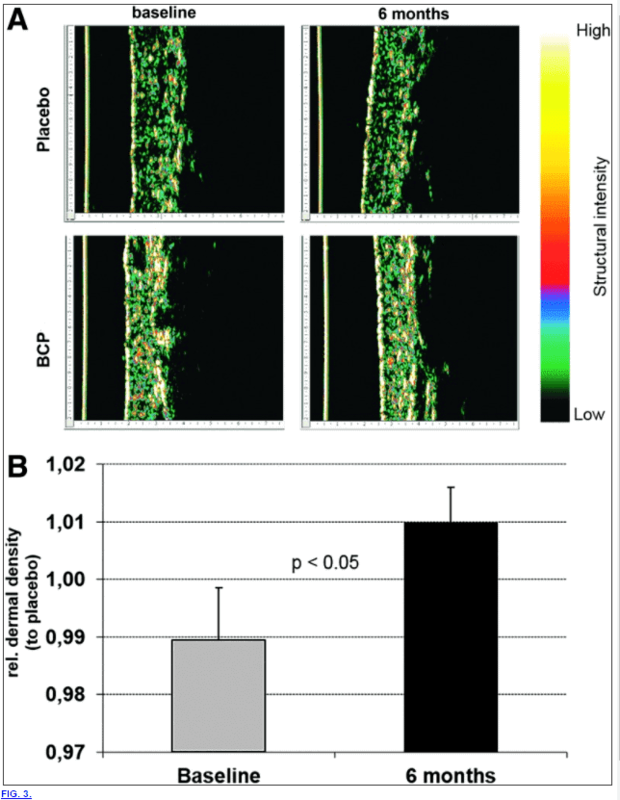 If your GI tract lacks collagen you will end up with increased intestinal permeability. When you consider these factors it's easy to understand why having adequate amounts of collagen in your body is critical to overall health. 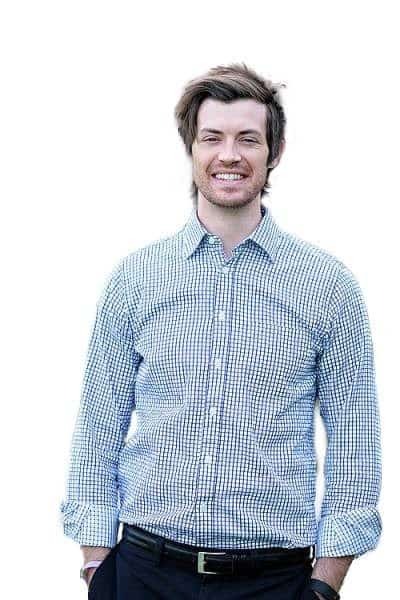 ​But why do so many people suffer from the deficiencies of collagen? If we consumed enough collagen in our diets then we really wouldn't have a need to supplement with it, right? But as you know, the standard diet nowadays is depleted of many nutrients - collagen included. What's more interesting is that collagen is found in certain foods that we simply don't eat very much. It's found in the ligaments, cartilage and bone marrow of certain animals. Nowadays it's popular to avoid organ meats or pretty much anything that isn't a lean form of protein. As a result, we have dramatically reduced our intake of collagen as a protein and these symptoms are allowed to flourish. The good news is that you can replace this lost collagen with certain supplements (in addition to food sources) and impact your quality of life greatly. ​Few supplements have the ability to dramatically improve your health and collagen peptides are one of those supplements. Does that mean that they will work for everyone? If you are already consuming organ meats or drinking bone broth then the chances of collagen peptides helping you dramatically are slightly lower. After that, I will discuss my favorite collagen supplements and the same ones I recommend for my personal patients. One of the main reasons that women (and men) tend to look to collagen is because it has been scientifically proven to help reduce the signs of﻿ aging (1). Studies have shown that consuming collagen peptides improves a layer of your skin known as the dermis. First, the amount of collagen and elastin diminish over time. As these proteins diminish your skin begins to sag and loses its plumpness. This process results in wrinkles, age spots, and changes to your skin texture. What's interesting is that this process occurs more rapidly in the setting of collagen deficiency (especially due to your diet). Taking collagen has been shown to INCREASE the collagen in your dermis (2) which reduces tenting of the skin and directly impacts wrinkles. In addition, taking collagen also improves your hair quality, texture and can improve your nails. Because collagen is an integral part of the integrity of these tissues in your body. Deficiencies in collagen may result in your nails becoming dry, brittle or weaker than usual. Collagen deficiency may result in a reduction in the quality of your hair and may increase hair loss as well. Most women who take collagen do notice an overall improvement in the quality and texture of their hair, in addition to an improvement in nail strength. It should also be noted that sun damage also rapidly accelerates aging, and as little as 1% of skin photodamage can result in making you look 1 year older than your stated age. If you are interested in improving your skin make sure to use a high-quality Vitamin C serum like this one in addition to collagen peptides. Aside from the aesthetic benefits that collagen peptides provide they also provide significant benefit to your GI tract. Collagen peptides have been shown to increase the integrity of your epithelial lining and tight junctions (3) (AKA they help improve GI function and heal a condition known as leaky gut). ​Your GI tract acts as a protective barrier and prevents the absorption of harmful bacteria and endotoxins that can seriously wreak havoc in your body. Stress and a poor diet increase the "leakiness" or your GI tract (also known as intestinal permeability) and over time you may develop the signs or symptoms of this condition. 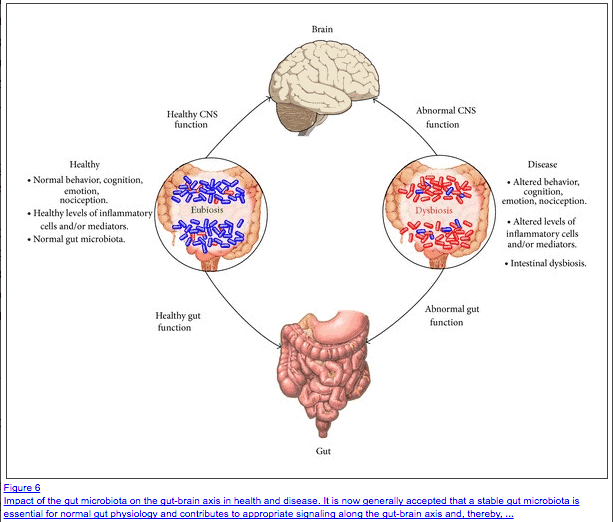 The image above shows the connection between your brain (stress) and the GI tract and how this connection leads to the condition known as leaky gut. What's more concerning is that this condition happens quite frequently. ​Collagen peptides help your body naturally increase the integrity of these tight junctions and PROTECTS and HEALS the process. If you have any of the symptoms listed above then you should consider using collagen peptides to help. The combination of dietary changes and additional supplements can really improve your GI tract and function. Joint pain and recovery from workouts is another big reason to consider using collagen peptides. Because collagen is required for proper joint tissue integrity, it's easy to see what may happen if you are deficient. Deficiency results in joint pain and systemic or localized inflammation. Symptoms of this condition range from localized joint pain and swelling (think of targeted areas like your knees or ankles) but also extend to systemic inflammation as well. It's important to realize that collagen can help treat degenerative arthritis (osteoarthritis) but it can also be helpful in treating autoimmune arthritis like rheumatoid arthritis. Taking supplemental collagen (4) has been shown to reduce morning stiffness and pain during motion in patients who suffer from inflammatory arthritis. The exact mechanism behind why this occurs is not well understood but it seems to reduce local immune function and inflammation which "cools" off your joints. Another important benefit is that collagen may reduce SYSTEMIC levels of inflammation. This type of inflammation is far more serious than local inflammation because systemic inflammation damages tissues all over your body. Athletes who work out frequently and suffer from joint pain, as a result, may find increased recovery times while using collagen (5). ​Next up (and probably the most important) is how collagen can help you with weight loss. We already discussed how ​collagen plays an important role in muscle development and that's how it can help increase your metabolism. 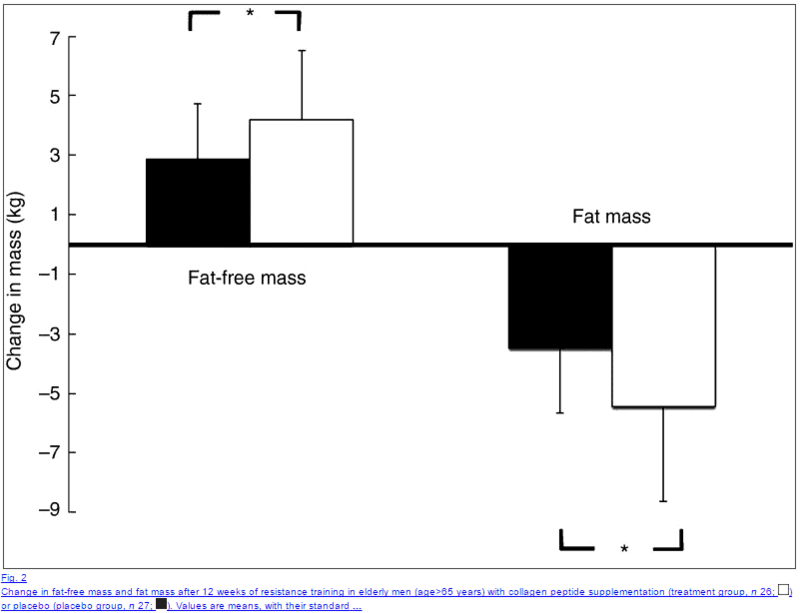 As you may already know, your metabolism is the single most important factor when it comes to weight maintenance. And the majority of your metabolism is dependent upon mitochondrial function and muscle mass in your body. Anything that results in decreased muscle mass will therefore further reduce your metabolism and may impair energy production in your body. ​Your metabolism is a reflection of the amount of energy and heat that you produce and the majority of that energy is produced by your MUSCLES. So how does collagen fit in? Taking collagen has also been shown to directly reduce fat mass while simultaneously increasing fat-free mass (6) (muscle mass). This combination may not result in weight loss on a scale but it DOES result in fat loss on your body. This means taking this supplement may reduce your waist size, etc. without altering the scale. This same mechanism occurs when taking fish oil. Lastly, collagen has been shown to help increase stomach acid. This helps your body because stomach acid is required for the proper absorption of nutrients. Low stomach acid (whether induced by certain over the counter medications or from hormone imbalances like thyroid hormone) can cause deficiencies in vitamins like B12 and nutrients like Iron. These deficiencies result in systemic symptoms such as fatigue or low energy levels. Part of the reason that many patients report an improvement in energy when taking collagen has to do with this increased absorption. Imagine if you are taking several vitamins every day, but your body simply isn't absorbing them very well due to decreased stomach acid. Once you normalize stomach acid you can then begin to absorb those nutrients. This effect, by the way, seems to be mediated through specific proteins found within collagen known as proline and glycine (7). If you decide to use collagen peptide as a supplement make sure you find a high-quality brand so that you can get the desired benefits listed above. Collagen peptides can dramatically improve various aspects of your health ranging from GI health to weight loss. Due to the fact that most people simply don't eat collagen-rich foods, you can almost count on a deficiency in your body. 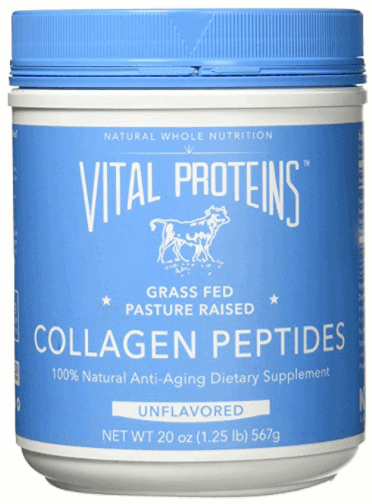 Have you used collagen peptides in the past?